So you know that the Hamilton Association for Renewable Energy (HARE) exists, but what do they do? The items below provide information and links to activities that the members of our organization have involved themselves in. 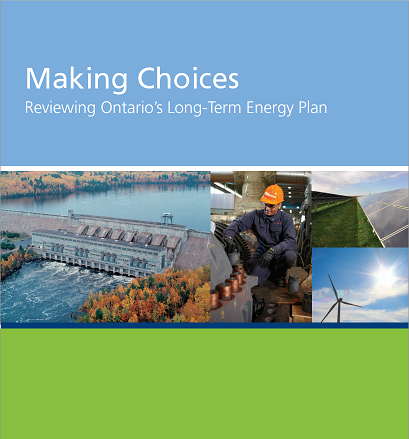 Members of the HARE Board of Directors took advantage of the opportunity to submit feedback to Julie Green, Senior Policy Advisor for the Ontario government on the proposed Long Term Energy Plan. We provided comment in the form of answers to the considerations proposed, as well as further input. Please click on the links below to read our input, as well as access the material referenced in the document.